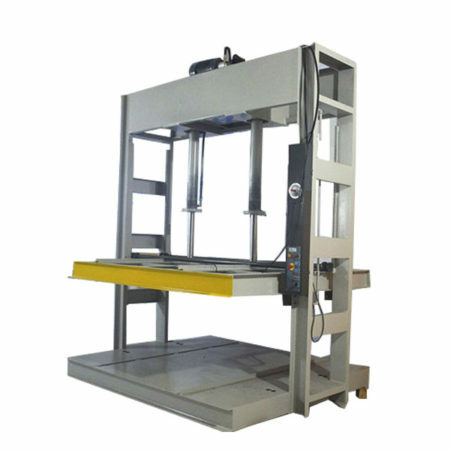 1.Design with automatic series, only need 2 workers to operate. 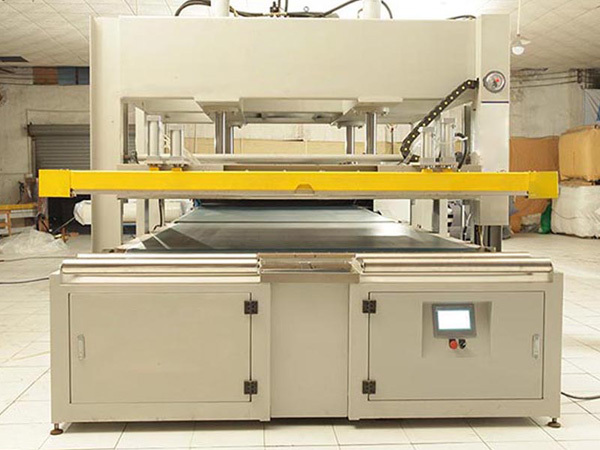 And this machine is characterized can be connected with the automatic packing line. 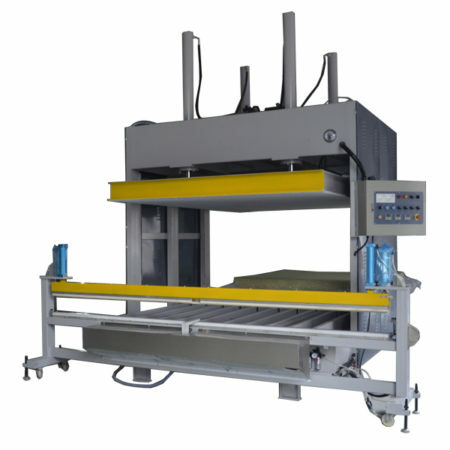 2.This mattress compression machine use PLC control system and the SIEMENS accessories, effective, stable and durable. 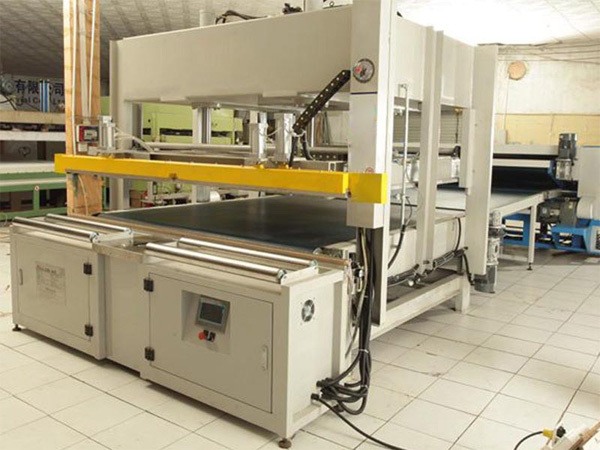 3.Is easy to operate, for example you don’t need to put mattresses in the packing bag at first. Because you only need to put mattress on working table. But the most important is you can add rolling table before the compression part. 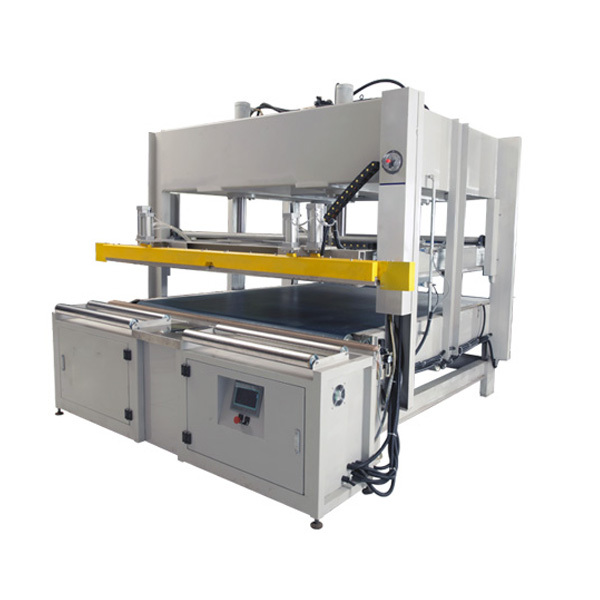 if you need, then it will become a automatic mattress compression packing line.(Customized). 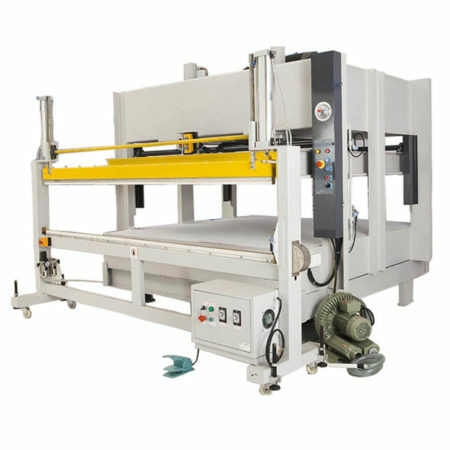 ZIMLIN Mattress Machinery will holds regular skill trainnings for the operators from the client companies.